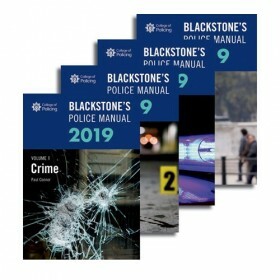 Ensure you hit the passmark with our comprehensive syllabus, the only one to cover all examination areas! 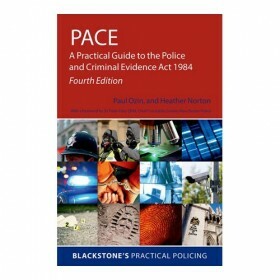 Fully up to date with new case law and legislation, including the Policing and Crime Act 2017. 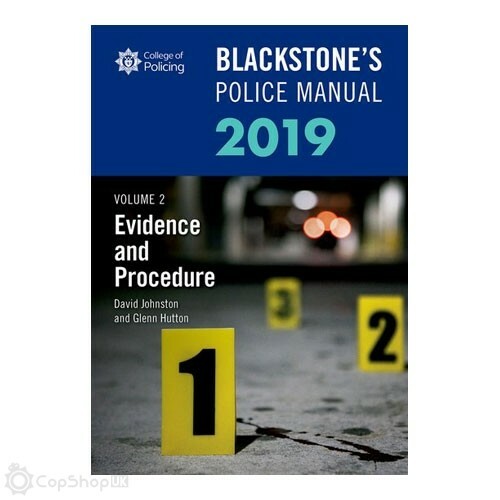 Blackstone's Police Manuals 2019, endorsed by the College of Policing, are the only official study guides for the NPPF Step Two Legal Examination (formerly OSPRE® Part I). 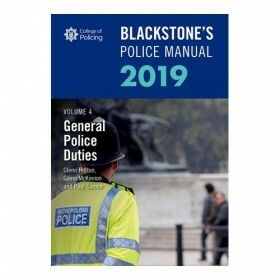 Straightforward and accessible, Blackstone's Police Manuals are the only resource used by question writers when preparing an NPPF Step Two Legal Examination and each of the four volumes forms part of the only comprehensive version of the 2019 syllabus. 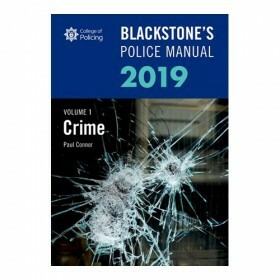 Blackstone's Police Manual Volume 2: Evidence and Procedure 2019 covers areas including Bail, Disclosure of Evidence, Youth Justice, Crime and Disorder, and Court Procedure and Witnesses, as well as PACE Codes C, D, E, F, and H. For complex or commonly misunderstood areas, there are handy Keynote boxes, which point to relevant case law or provide an example of how material is used in a practical sense, helping you to establish the connections between legislation and police procedure. 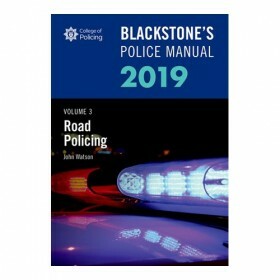 The 2019 edition has been updated to incorporate all recent legislative developments and case law, including the Policing and Crime Act 2017 and significant updates to PACE Codes C, E and F.
Also available in the series are: Volume 1: Crime 2019, Volume 3: Road Policing 2019, and Volume 4: General Police Duties 2019.